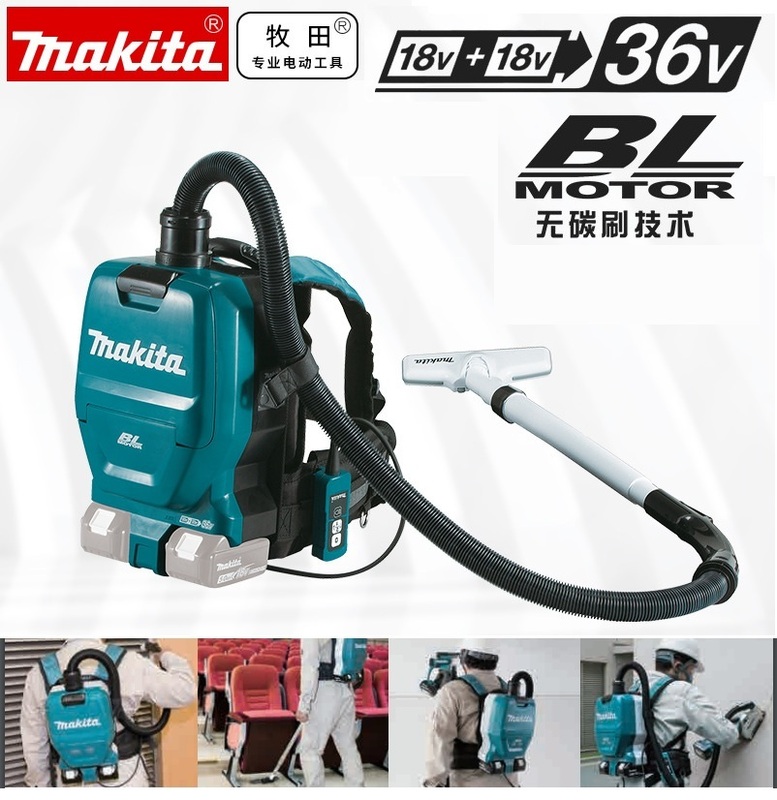 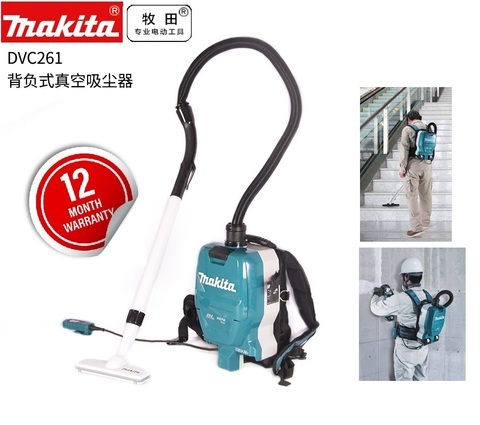 Makita 36V (18Vx2) Mobile Brushless Backpack Vacuum Cleaner (Solo Unit).. 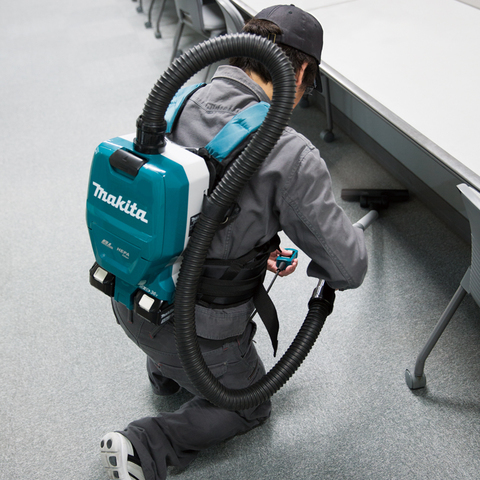 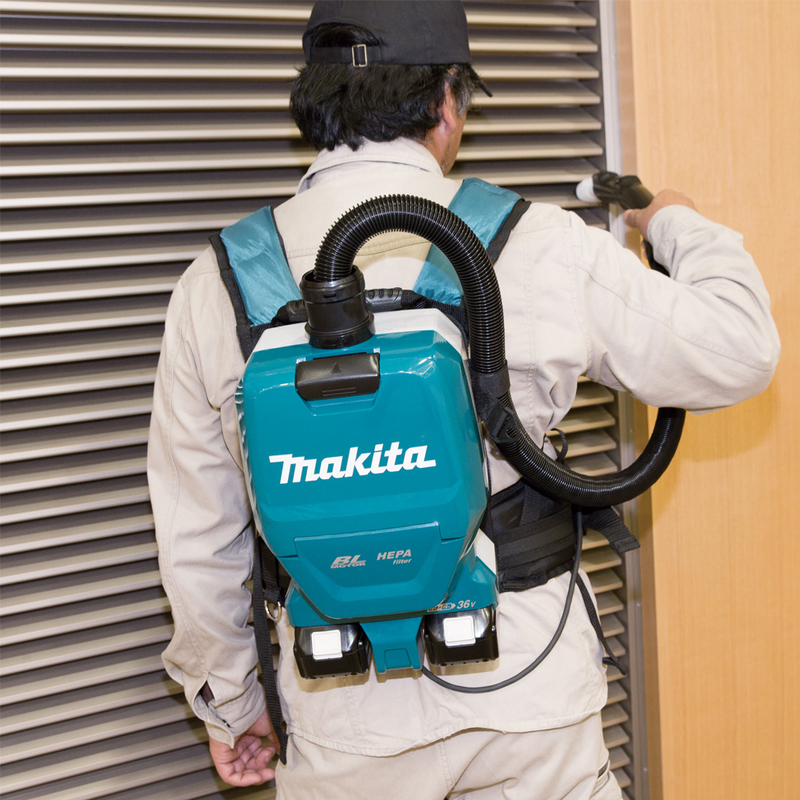 Introducing Makita's first backpack-style cordless vacuum, the DVC260Z. Featuring a HEPA filter and an efficient and powerful brushless motor that delivers 45 Watts of suction power, the DVC260Z makes cleaning more mobile and is perfect for jobsite dust control. 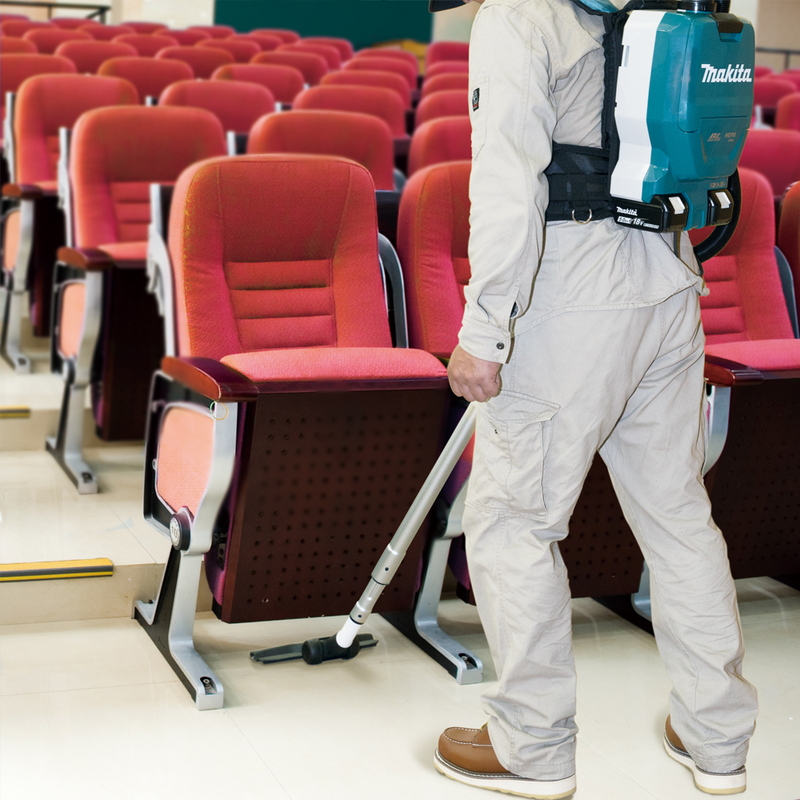 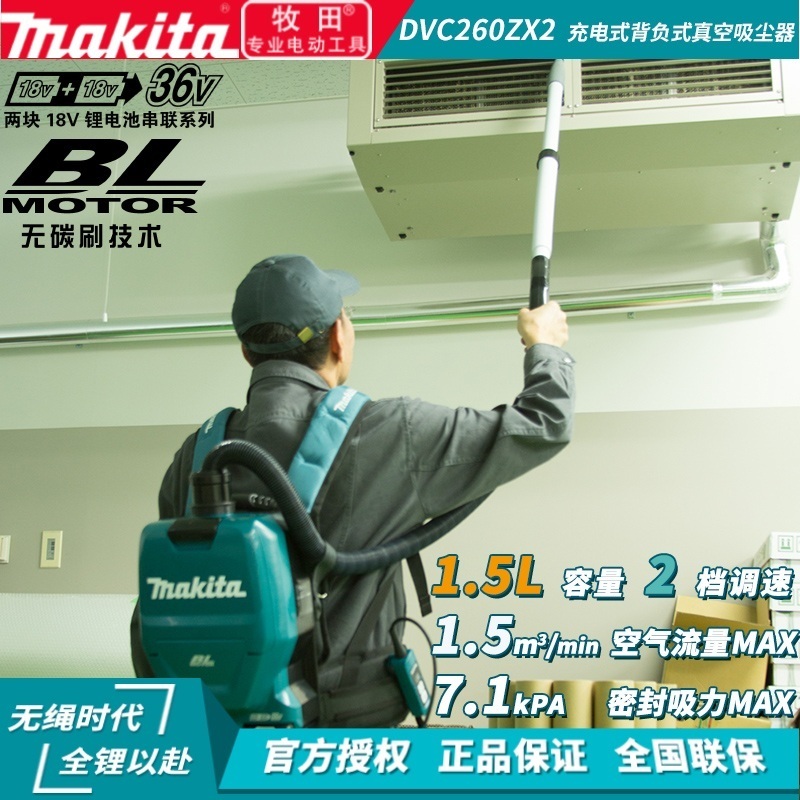 Its hose connects directly to tool dust shrouds and its standard HEPA filter prevents fine dust particles from contaminating the air. 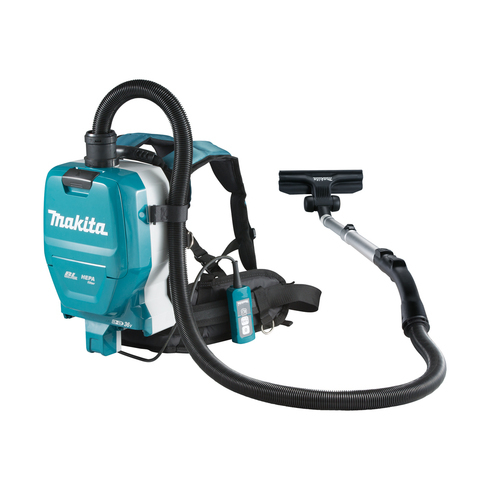 Operates with two 18 volt LXT lithium ion battery packs (sold separately). 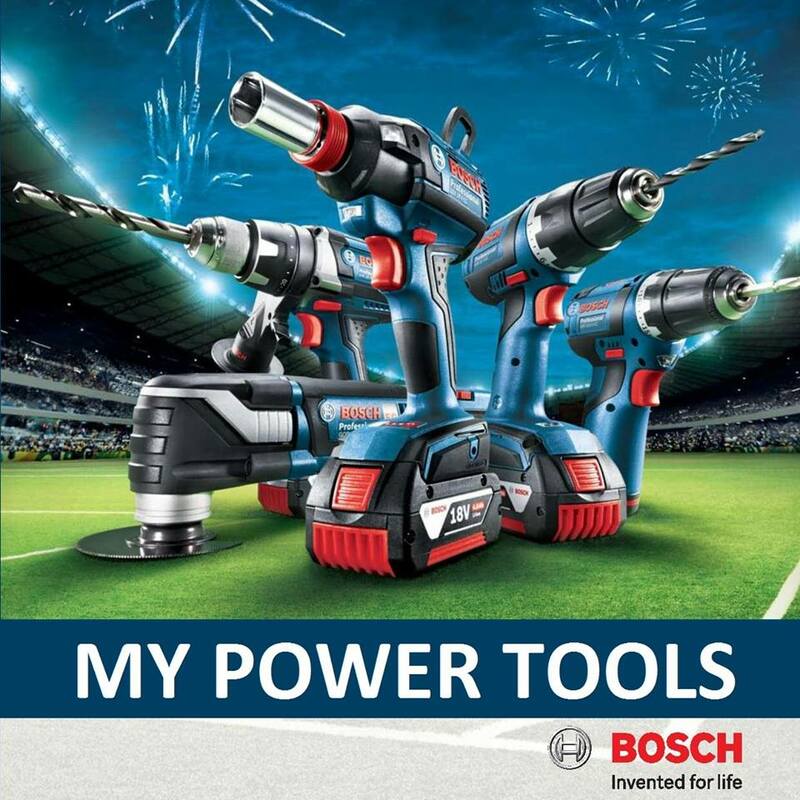 PRICE RM1,299.00..(Makita most reliable power tools in the industry)..